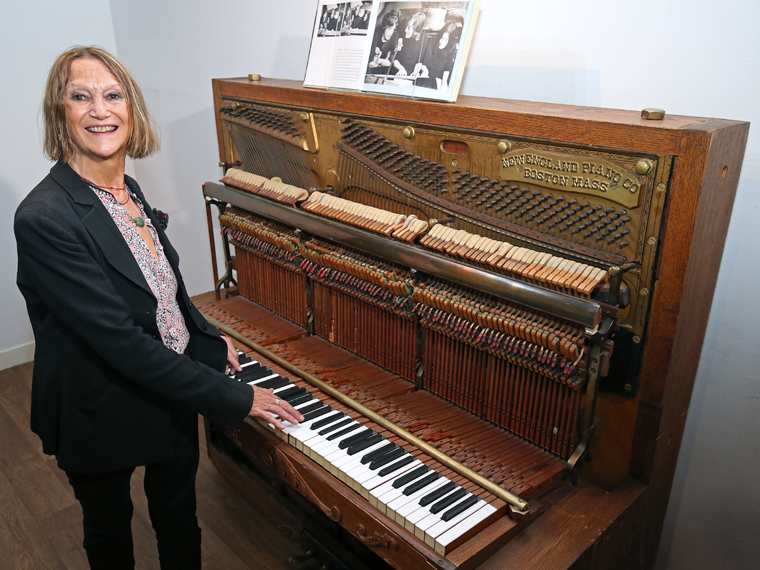 John Lennon’s last piano will form part of next year’s Great Exhibition of the North, courtesy of The Beatles Story, Liverpool. The Great Exhibition of the North is set to be the biggest event in England next year. The Exhibition, supported by £5 million of Government funding, will showcase the best of art, culture, design and innovation across the Northern Powerhouse. The Record Plant piano from John Lennon’s New York years featured on many of his solo works, including Double Fantasy, the last album released before his untimely death in 1980. The piano, which has also been used by the likes of Bob Dylan, Lou Reed, and Elton John, has been loaned temporarily. 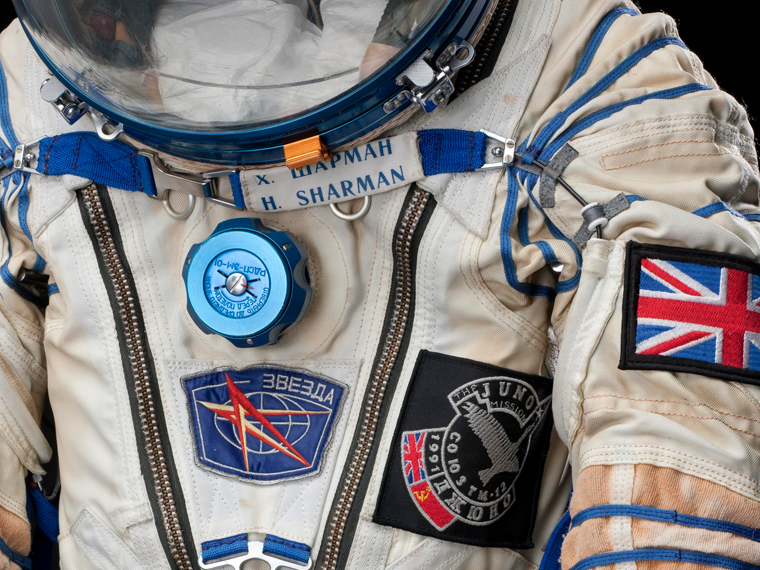 It will join the exhibition on 22 June until the end of September, appearing alongside items such as the space suit worn by astronaut Helen Sharman who was the first British astronaut and the first woman to visit the Mir Space Station in 1991. The Simplyhealth Great North Run - the world’s largest half marathon - will form part of the finale of the Great Exhibition of the North. The mass-participation race, which attracts 57,000 runners a year, will be the centrepiece of the Exhibition’s final weekend in September 2018. Sir Gary Verity, Chair of the Board for the Great Exhibition of the North, said: “The programme highlights we’ve announced today reflect what an exciting event the Great Exhibition of the North will be 2018. We’re telling the story of the North through its people, music, art and inventions. “Never before have pieces such as Helen Sharman’s space suit and John Lennon’s Record Plant Piano been on display together in one venue. They’ll be joined by many more iconic objects from across the North. The Exhibition is expected to attract an additional 1.2 million visitors to Newcastle and Gateshead and bring a £184 million boost to the North East, showing how cultural investment can benefit and inspire entire communities. 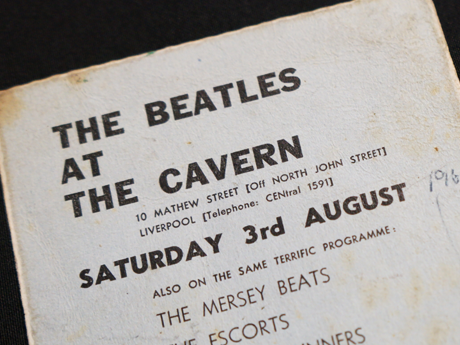 A rare concert ticket from The Beatles’ final appearance at Liverpool’s Cavern Club goes on display today at the award-winning ‘The Beatles Story’. 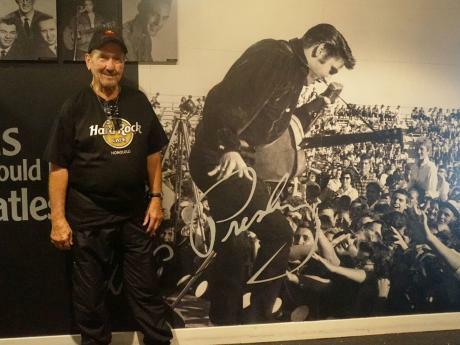 Legendary American Guitarist and Rock n' Roll Hall of Fame inductee James Burton visits the Beatles Story. 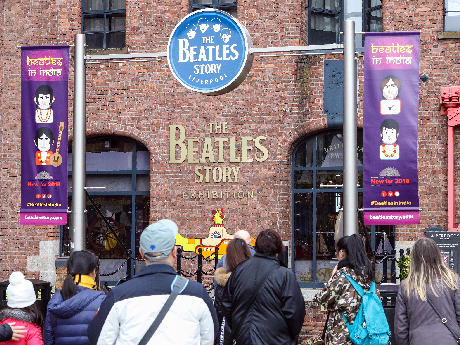 The Beatles Story is celebrating another year of record-breaking attendance having welcomed a total of 306,241 visitors during the 2017/2018 season, breaking attendance records for the fourth year running. Celebrating the four women who bought the Beatles into the world, raised them and influenced their early years.